PRAIRIEVILLE, La. – Baton Rouge Cardiology Center recently expanded access to heart and vascular services with the opening of its new office in Prairieville. Lance LaMotte, MD and Evens Rodney, MD, board-certified specialists in Cardiology, along with advanced practitioners Luke Davis, FNP-C and Sarah Lindsay, FNP-C will offer services in Prairieville as part of Baton Rouge Cardiology Center’s Satellite Clinic Outreach program. The cardiologists offer expertise in the diagnosis, education, prevention, management and treatment of conditions related to the heart and vascular system, including cardiovascular disease, peripheral arterial disease, venous (vein) disease, heart rhythm disorders, heart failure and much more. Baton Rouge Cardiology Center is one of the largest multi-specialty heart and vascular medical groups in the region, with 23 physicians and advanced practitioners. 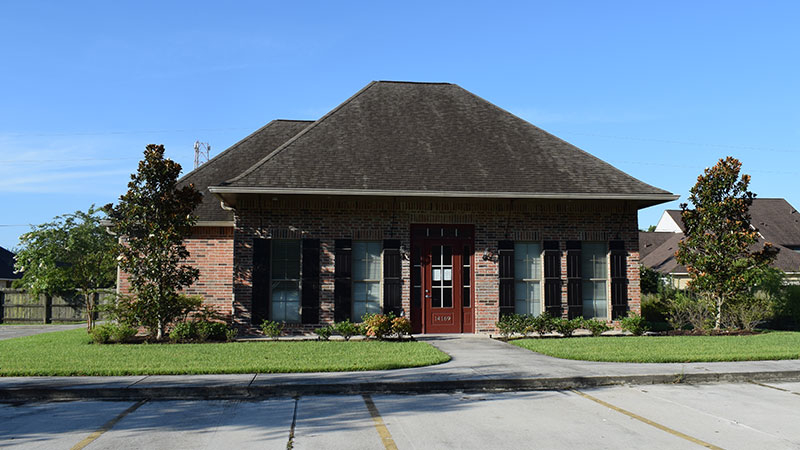 The center is based in Baton Rouge and also provides cardiology services in nearby communities in Ascension Parish such as Gonzales, Lutcher and Donaldsonville. Dr. LaMotte and Dr. Rodney will provide services every Tuesday of the month at the Prairieville office, located at 14169 Highway 73 in Prairieville, near the Interstate 10 and Highway 621 interchange. To make an appointment with Dr. LaMotte or Dr. Rodney at the Prairieville office, patients or referring physicians can call Baton Rouge Cardiology Center at 225-769-0933. For more information, visit www.brcardiology.com.